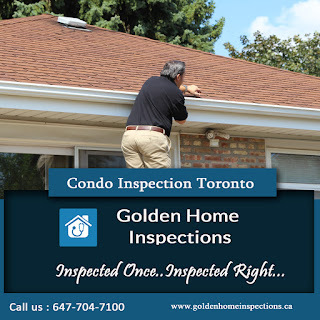 A condo inspection is a type of home inspection ordered by the buyer or owner of a condo that consists of a walk through inspection of the interior systems of the unit. 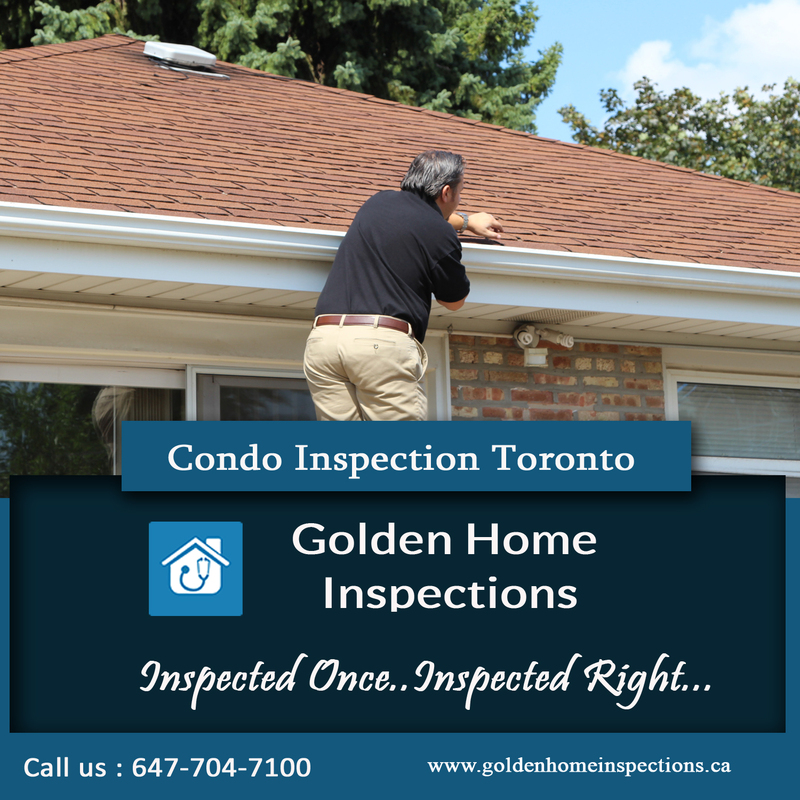 One of the main benefits of having a condo inspection early, in the case of a new condo, is being able to sort out issues you may not be aware of with the builder while still under warranty. In the case of resale condos, sometimes a renegotiation of the price might be possible if you include a pass of a condo inspection as a condition of sale.